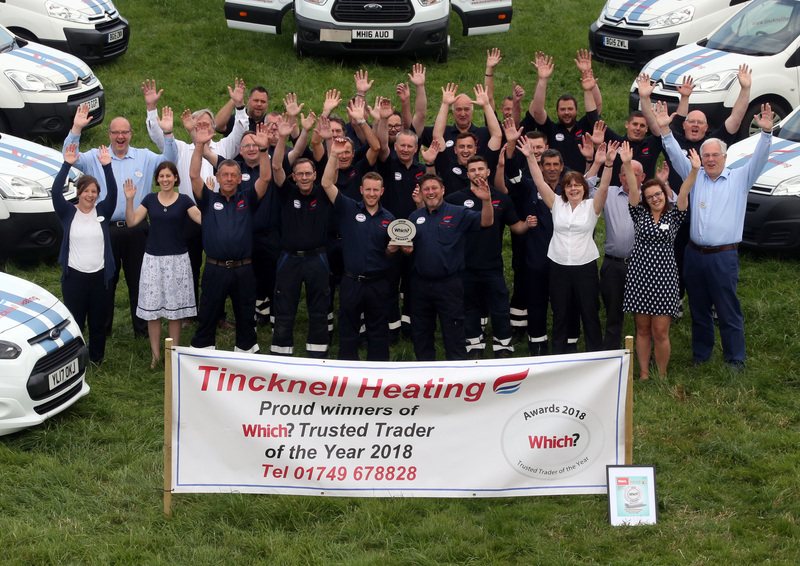 Why not give Tincknell Heating a ring on 01749 678828 to arrange a boiler service for your gas or oil fired boiler. Your boiler has worked hard to keep you warm in the winter months and now is the ideal time to book a service. With the weather getting warmer it is the perfect time to book your boiler in for its annual service. 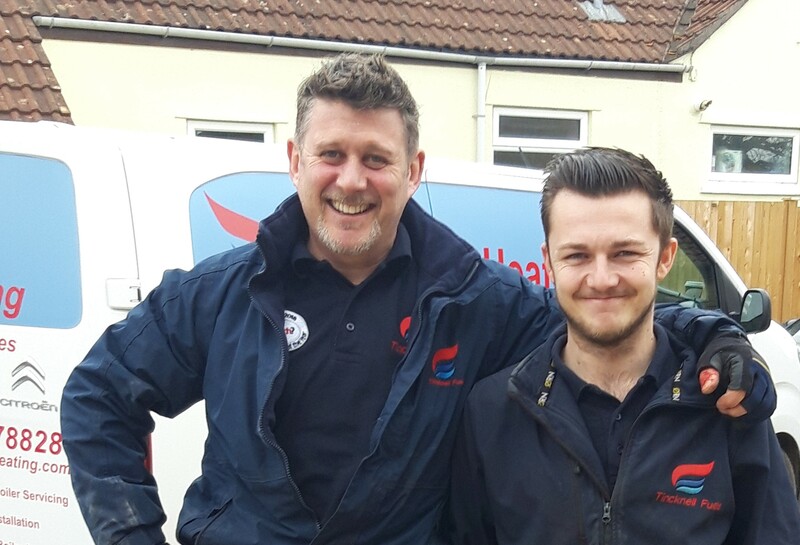 Contact our Heating Services Team on 01749 678828 to book an appointment ?? The weather is looking good - are you switching the heating off now? What a great time to think about a boiler service now it's a bit warmer. Give us a call 01749 678828 or email us heating@tincknells.com to book in. 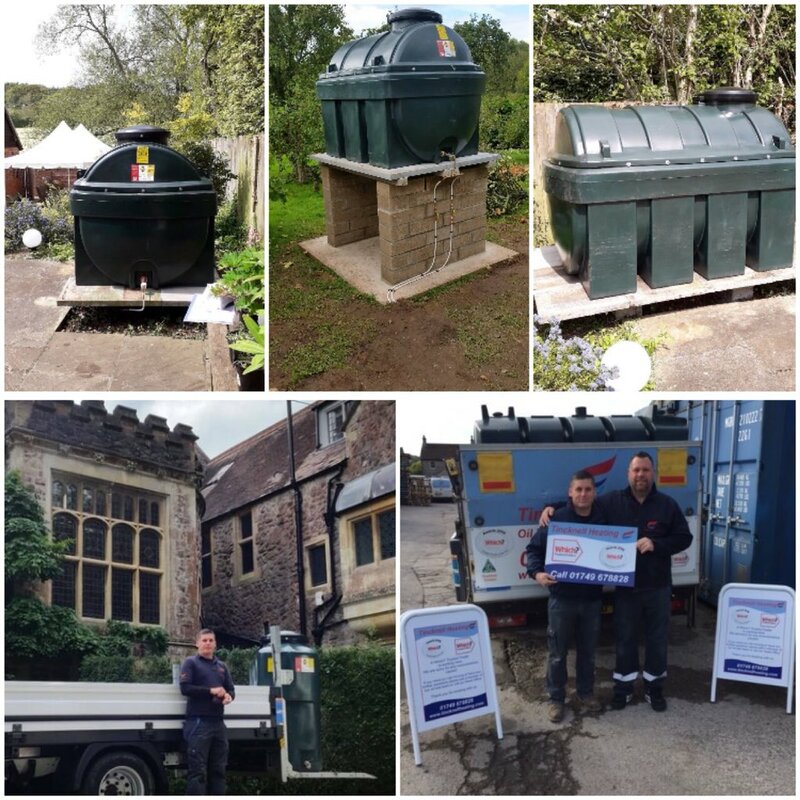 We service gas and oil boilers across Somerset, Dorset, East Devon and South Gloucestershire. Our senior engineer Paul has a very busy today. He starts with servicing an oil fired Aga and boiler in the Shepton Mallet area and then moves on to another Aga to service in North Wootton before finishing the day at Pilton and Hornblotton this afternoon. 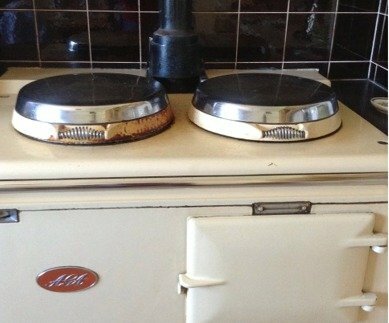 If you need to book in for an Aga service, give us a call on 01749 678828. 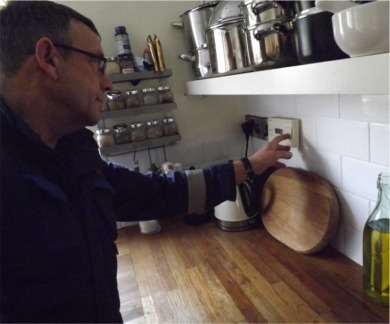 Is it time for your oil boiler to be serviced? 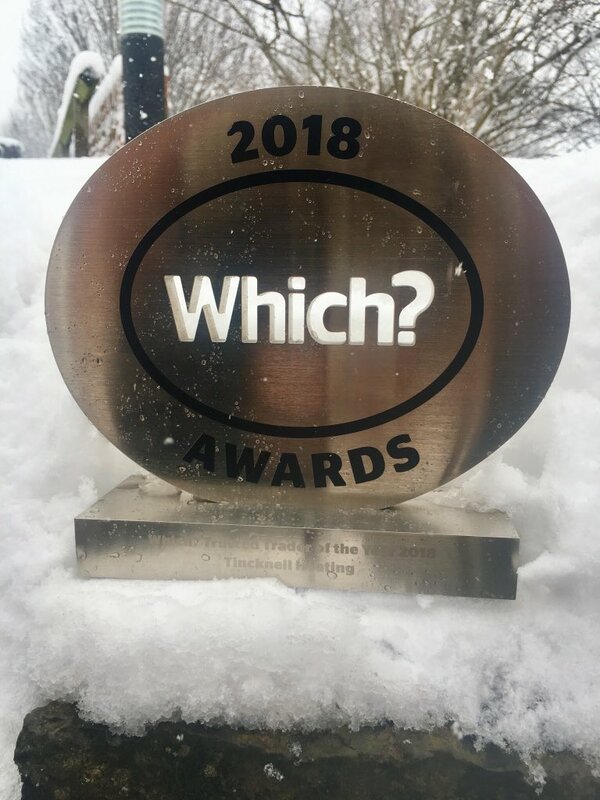 Chances are if your boiler is still inside the manufacturers guarantee period then you should be having an annual service to preserve the guarantee. If it's an older boiler and outside of this period, it's still highly recommended to have an annual service - it reduces the chance of breakdowns and keeps it running as efficiently as possible. 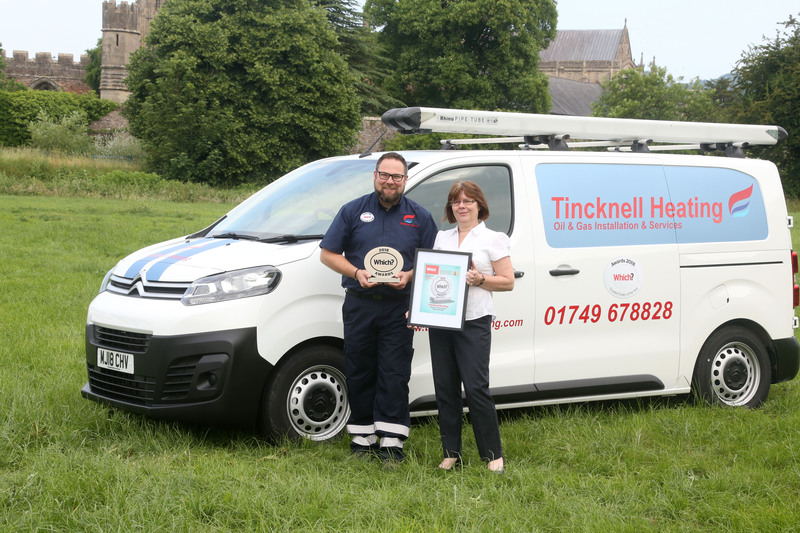 If you need to book in for an annual service, give us a call on 01749 678828 or email heating@tincknells.com. 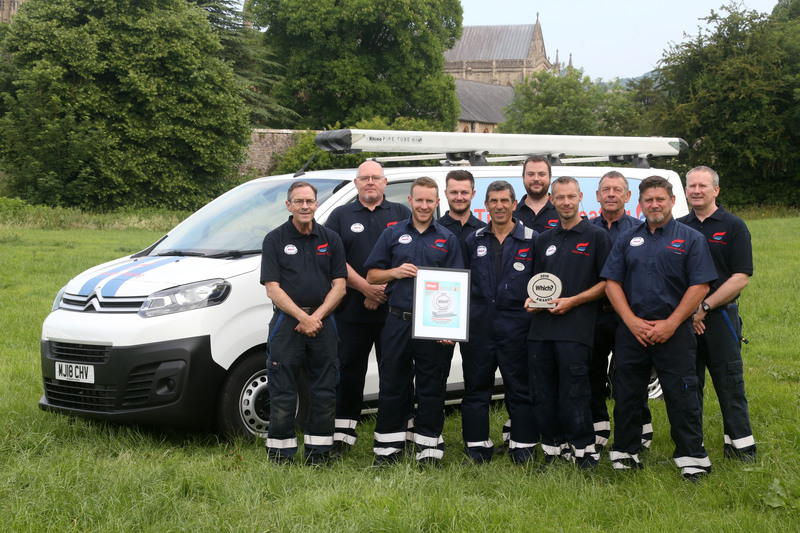 We are offering Gas Boiler servicing from £85.50 inc vat - contact us to book in with one of our fab service team! 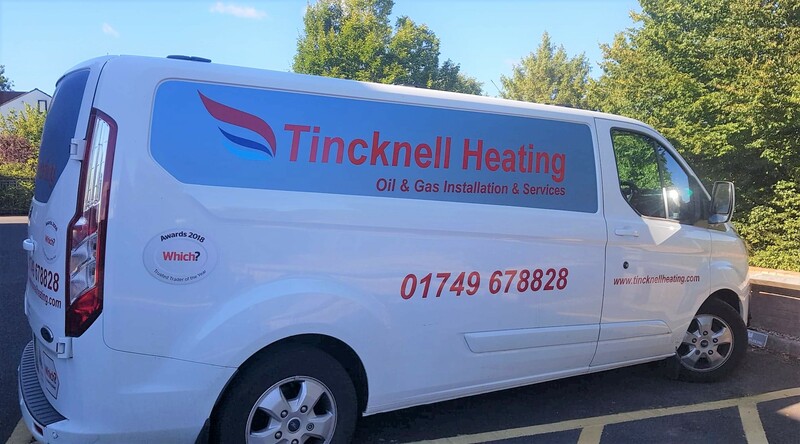 01749 678828 or heating@tincknells.com We even offer a boiler care plan that includes an annual service and even better, you can spread the cost by paying monthly! No more big bills!